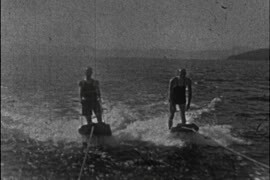 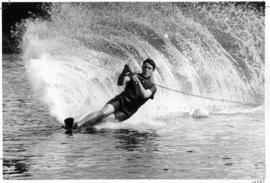  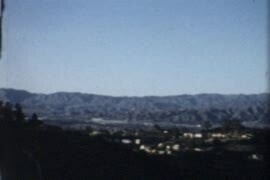 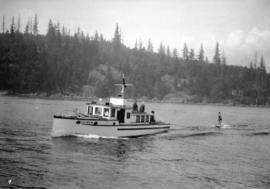 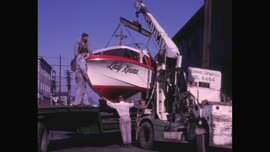 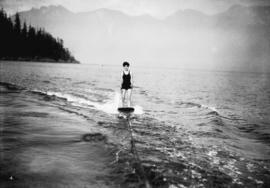 Item is an amateur film which captures unidentified men and women waterskiing on large boards which are being towed behind a boat. 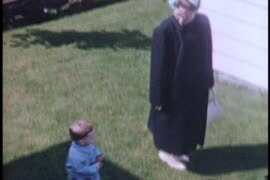 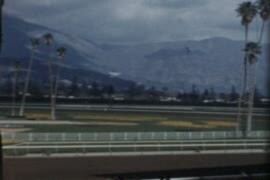 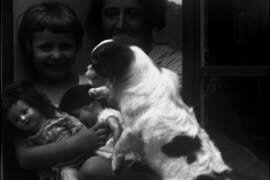 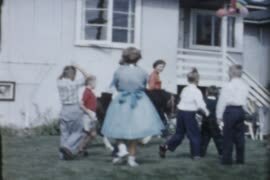 The child riding in the latter half of the film appears to be Margaret Scott. 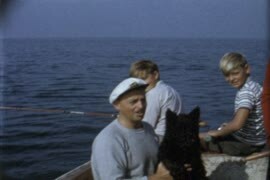 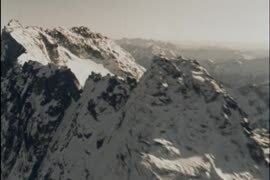 Film produced for for the Ministry of Tourism and Small Business Development by New Horizons Films. 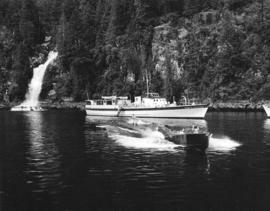 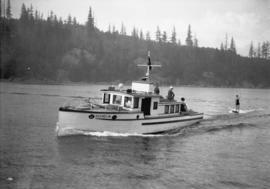 Photograph shows Chatterbox Falls and the yacht "Princess Louisa Inlet"